It has been a busy day for Apple fanatics customers today. 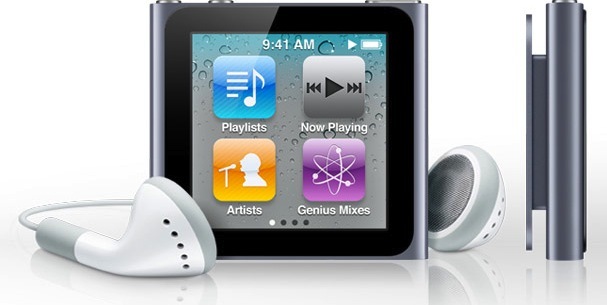 At today's annual September media event, Apple took the wraps off a new iPod nano and iPod touch. The iPod shuffle got it's click-wheel back. 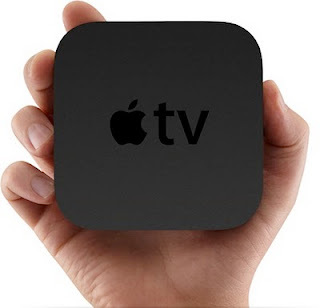 Apple TV received an extreme makeover, and we were told that iOS 4.1 will arrive next week (9/8/10) to fix the proximity sensor and Bluetooth issues on iPhone 4 and performance issues on the iPhone 3GS. 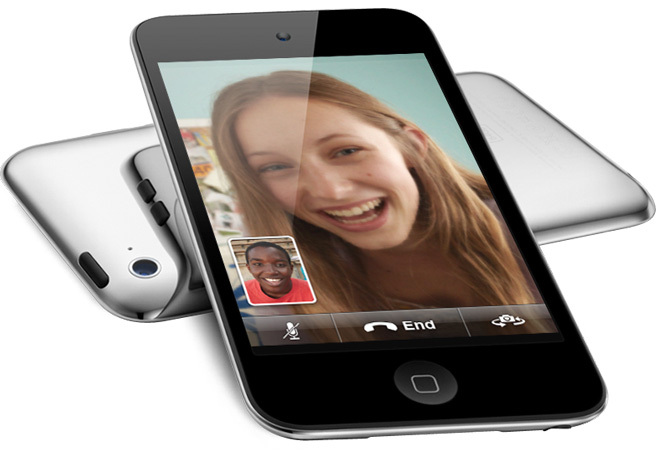 Owners of current iPod touch models will also be getting the iOS 4.1 treatment next week. iPad owners, like me, will have to wait until November for the iOS 4.2 update to be released. Ugh! 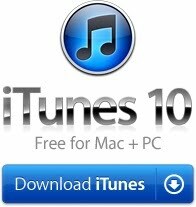 The good news for those of us not eager to shell out a few hundred more dollars for the latest shinny Apple gizmo is that we can get our hands on iTunes 10 today. Once you get past the hoopla over the redesigned logo, Apple dumped the CD to focus on the music note, you'll see the new features that have been added to the popular jukebox software. Click the read link for the new iTunes 10 features and more photos of Apple's latest gear. •Introducing Ping. Use Ping to follow your favorite artists and friends or connect with the world's most passionate music fans. Discover the music everyone is talking about, listening to, and downloading. • Rent HD TV episodes for just 99¢ each. 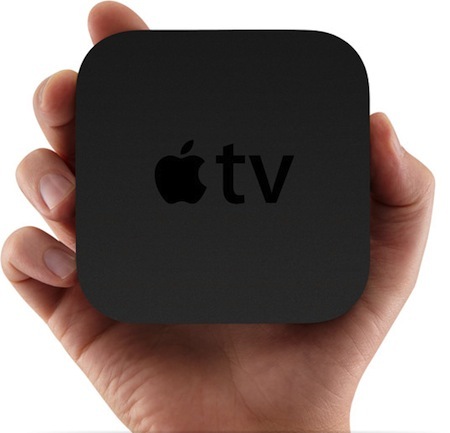 Watch them on your Mac or PC, on-the-go with iPhone or iPod touch, or in your living room with the all new Apple TV. • Play your favorites on the all new iPod touch, iPod nano, iPod shuffle, and Apple TV. • Play music wirelessly with AirPlay on AirPlay-enabled speakers, home theater receivers, and iPod accessories. • Explore many look-and-feel improvements throughout iTunes. • Enjoy performance improvements which make iTunes faster and more responsive. • Additional voice support with VoiceOver Kit for iPod. For information on the security content of this update, please visit: support.apple.com/kb/HT1222. BlackPad To Be Announced This Week?